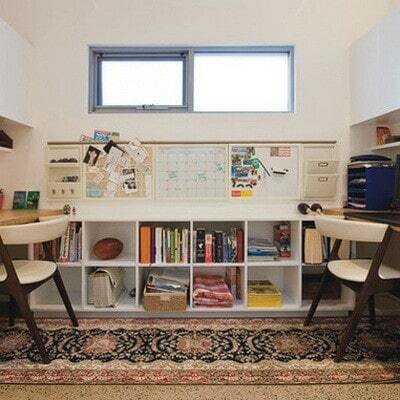 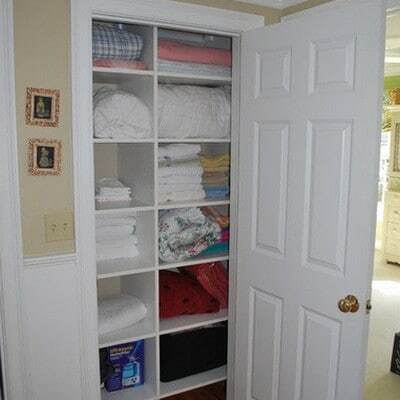 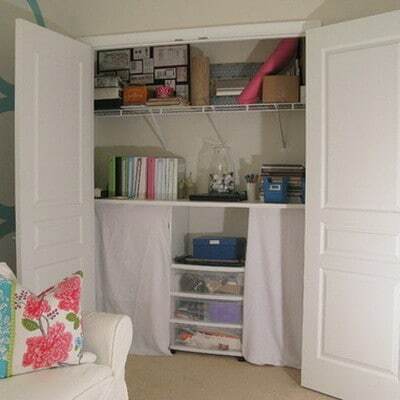 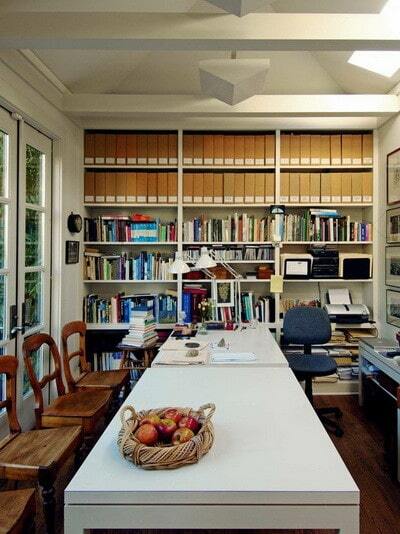 Many of us live in a small space and need to find ways of getting better organized. 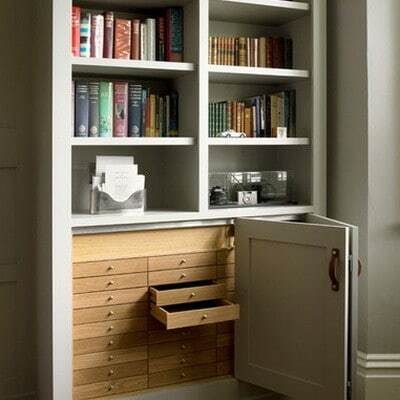 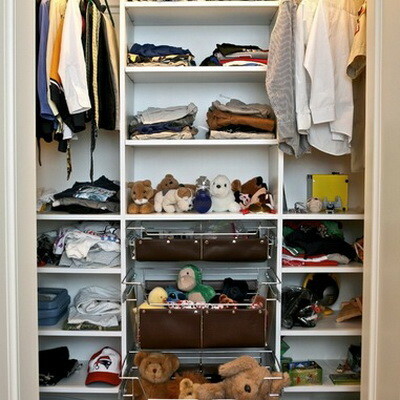 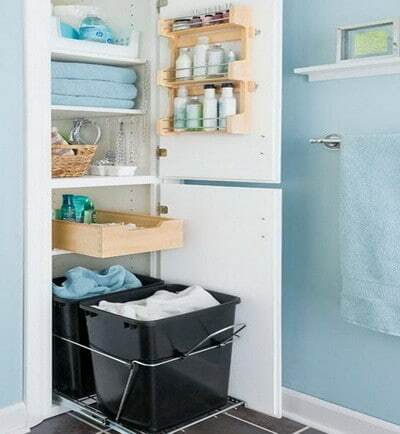 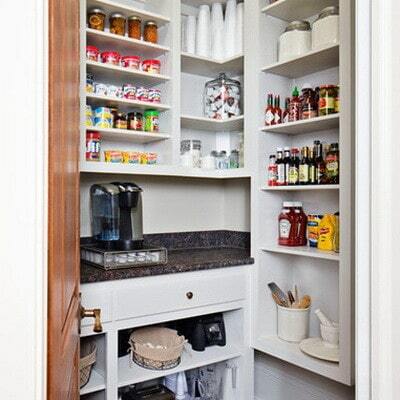 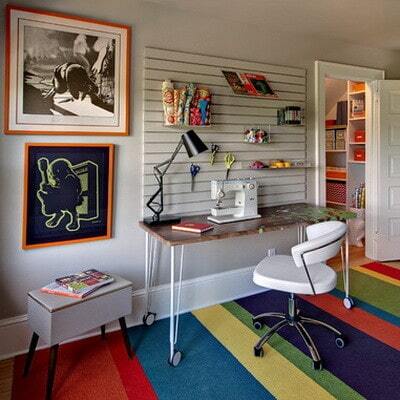 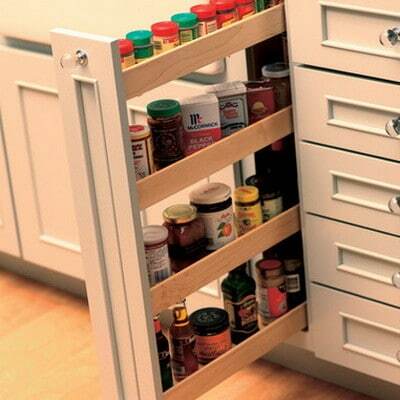 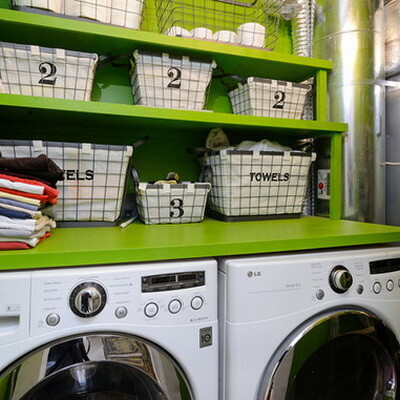 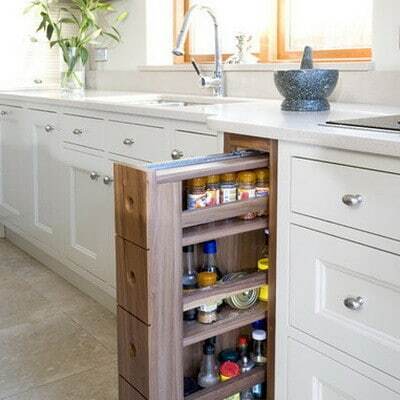 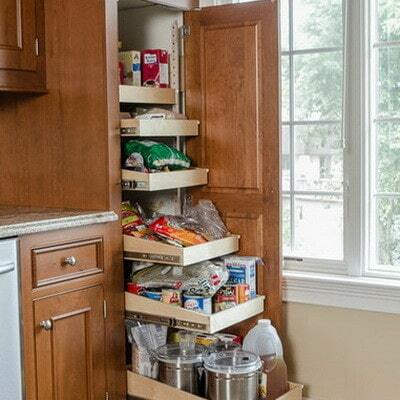 Here are 25 great ideas to help you organize your living space. 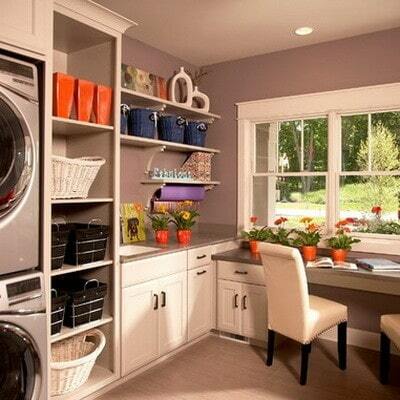 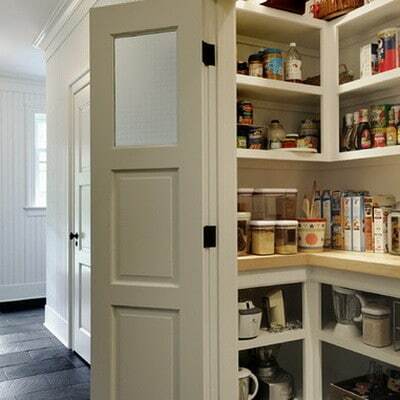 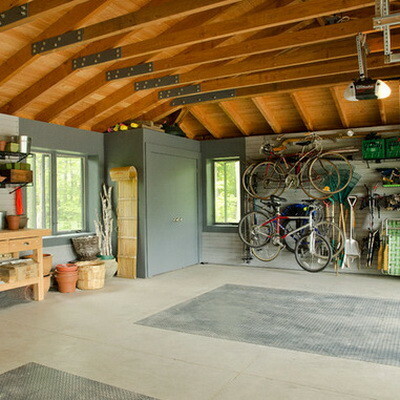 Whether it is the kitchen, bathroom, bedroom, craft room, or your garage, there are some of the best ideas below. 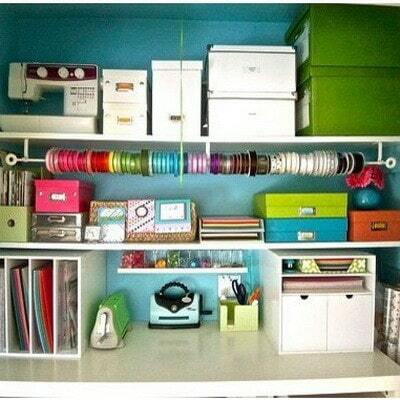 Getting organized does not have to be difficult. 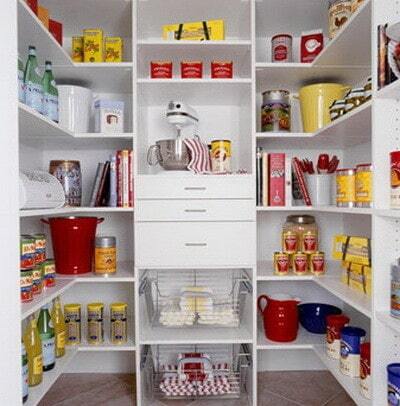 Use some common sense as to what you can organize and what you should throw away. 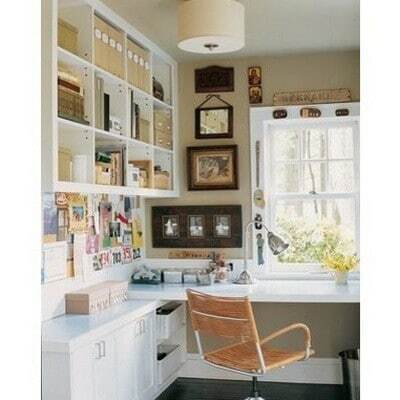 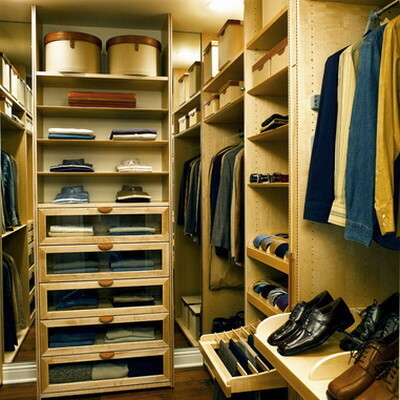 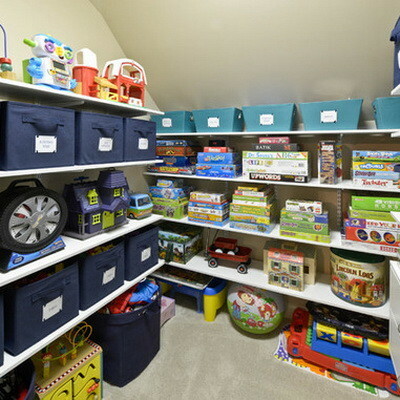 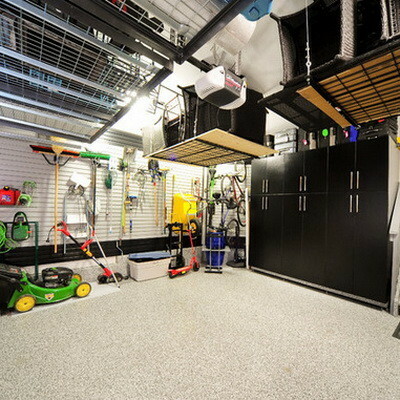 Purchase containers, shelving or similar, to get everything in its place and make your space more livable!